Functional endoscopic sinus surgery is a minimally-invasive procedure performed to reduce chronic sinus infections and restore sinus ventilation and normal function. 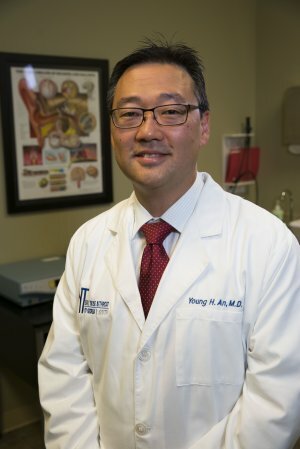 In the procedure, one of our expert physicians at ENT of Georgia South will use a magnifying endoscope in the nostrils to identify and remove abnormal and obstructive tissues. Patients can expect only minimal swelling and mild discomfort from the outpatient procedure. In general, endoscopic sinus surgery is intended for people with chronic sinus problems who do not respond to medical therapy. Symptoms of sinus disease may include facial pain or feeling of fullness, difficulty breathing through the nose, a persistent bad smell in the nose, post nasal discharge, and headaches. Occasionally, sinus problems may cause hoarseness, cough, or a variety of other symptoms, but all of these problems can also occur in the absence of sinus disease. Therefore, the diagnosis of a sinus problem must be based on an assessment by your doctor. In the majority of people with sinus problems, surgery is not indicated or required. Most people with sinus complaints can be successfully treated medically. This may consist of antibiotics or other medications or treatment for allergies or environmental control (such as stopping smoking). The type of medical treatment chosen is based on your doctor's assessment of the cause. Unless your doctor finds a problem which clearly requires surgical intervention, one or more forms of medical treatment are used as the primary therapy for most sinus problems. In some people, however, surgery is required. This may be because of an infection or inflammed area which does not responds to antibiotics, or which keeps returning when the antibiotics are stopped, or for other reasons which you should discuss with your physician. If, after the consultation, it is felt that you would benefit from endoscopic surgery, a date will be arranged for the procedure. 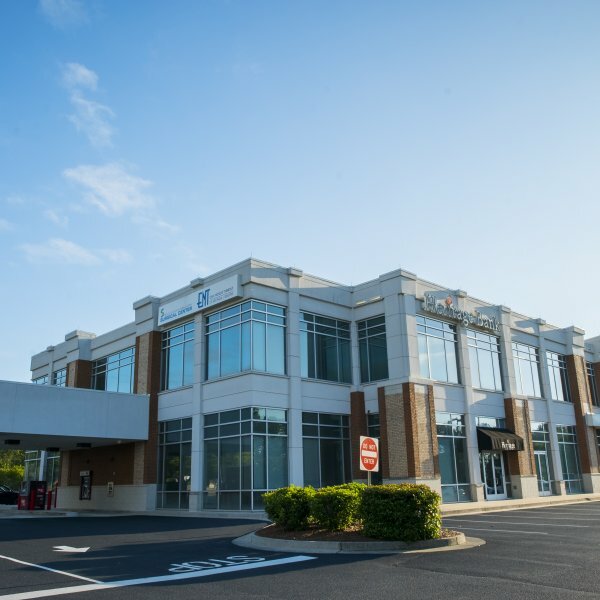 In many cases, the surgery can be performed on an outpatient basis; however, it is important to be prepared to be admitted to the hospital should this prove necessary at the time of surgery. Following the surgery, follow-up visits for approximately three weeks are necessary to clean crusts from the surgical site. A further follow-up visit(s) is then scheduled in two to six weeks. Occasionally, further endoscopic procedures could be required if a resolution of symptoms does not occur. In some cases, a second surgical procedure might be required if symptoms recur after an interval of relief. Usually, this is due to the formation of adhesions (scar tissue). 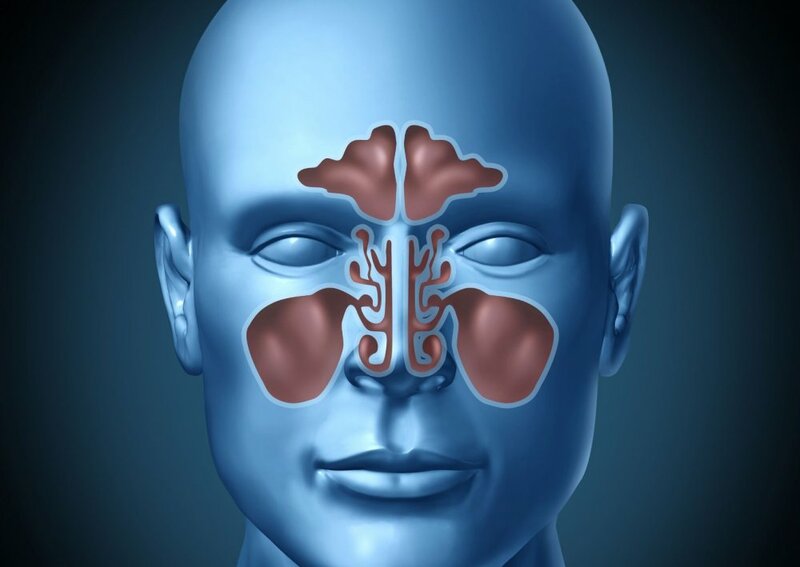 Functional endoscopic sinus surgery differs somewhat from the conventional surgical approach in that it stresses a careful diagnostic workup to try to identify the underlying cause of the problem. Frequently, it can be the anterior ethmoid area, the area of the openings of the maxillary and frontal sinus. Sometimes, the endoscopic examination, or the detailed x-ray studies, may reveal a problem which could not be identified by other means. The principle is that if the underlying cause of a disease is identified and corrected, secondary the disease in the maxillary and frontal sinuses will often improve spontaneously. 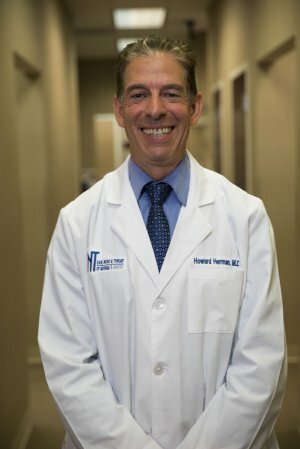 The advantage of the procedure is that, in general, the surgery is less extensive, there is often less removal of normal tissues, no external incisions are required and the surgery can frequently be performed on an outpatient basis. In general, the techniques are similar to traditional surgery but instead of using a headlight and nasal speculum, better visualization is obtained by the use of endoscopes. The results of this form of therapy have been highly successful in diminishing troublesome symptoms in 90% of patients and in 70%, complete relief has been achieved. 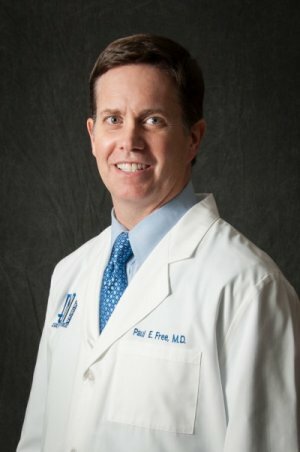 Bleeding is a potential risk in most forms of sinus surgery although the risk appears to be reduced with this technique. On a rare occasion, significant bleeding may require termination of the procedure and the placement of nasal packing. Bleeding following surgery may require the placement of packing and hospital admission. Some bloody post-nasal discharge may occur for approximately two weeks after this procedure. This is normal and slowly improves. You should not blow your nose approximately 5 days following the procedure. Failure to cure the problem or recurrent disease. 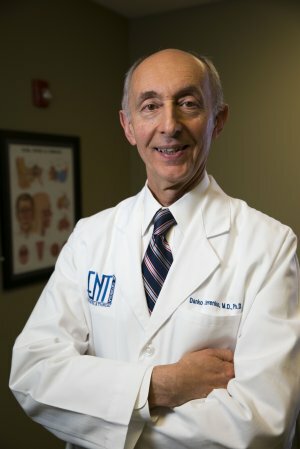 As in all sinus surgery, it is possible that the disease may not be cured by the operation or that recurrent disease may occur at a later time. In this case, subsequent medical or surgical therapy might be required. All operations on the ethmoid sinus carry a rare chance of creating a leak of spinal fluid (the fluid that surrounds the brain). Should this rare complication occur, it creates a potential pathway for infection which could result in meningitis. If a spinal fluid leak should occur, it would be repaired by either medical management or surgery. Visual loss has been reported after sinus surgery. Although the loss of vision when it occurs may be temporary, there have been reports of permanent loss of vision on one side. Fortunately, such a complication is extremely rare. Temporary or prolonged double vision has also been reported after sinus surgery. The tear drainage system lies immediately in front of the surgical site. On a rare occasion, in removing these diseased cells, the tear drainage system may be blocked. Usually, the problem with excessive tearing clears spontaneously, i.e. without treatment. 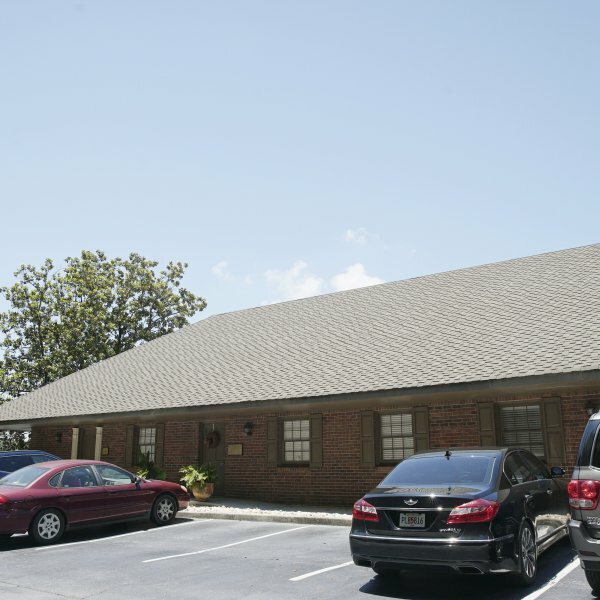 If it persists and is problematic, the tear drainage system may require repair. Adverse reactions to general anesthesia are uncommon. You would be subject to the usual risks for general anesthesia. You may discuss this further with the anesthesiologist. Blood transfusion is rarely required, but if necessary carries a risk of adverse reaction or the transfer of infection. Numbness or discomfort in the upper front teeth may occur for a period of time after some procedures. Occasionally, some swelling, bruising or temporary numbness of the lip, or swelling or bruising of the area around the eye may occur. Blowing your nose in the early postoperative period might result in a temporary collection of air under the skin and facial swelling for a period of days. Although the purpose of the surgery is to reduce or eliminate the symptoms of chronic sinus disease, should it not be successful, the symptoms could be unchanged. Decreased sense of smell is also a possibility, as with any sinus or nasal surgery. 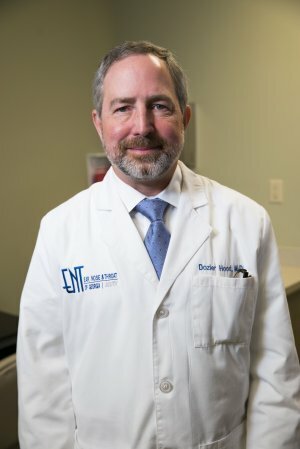 In most cases, medical therapy is the first form of treatment for sinus disease, and in most cases it is possible to continue to treat the disease medically. An allergic evaluation may be required for surgical and non-surgical patients to maximize the results of therapy. 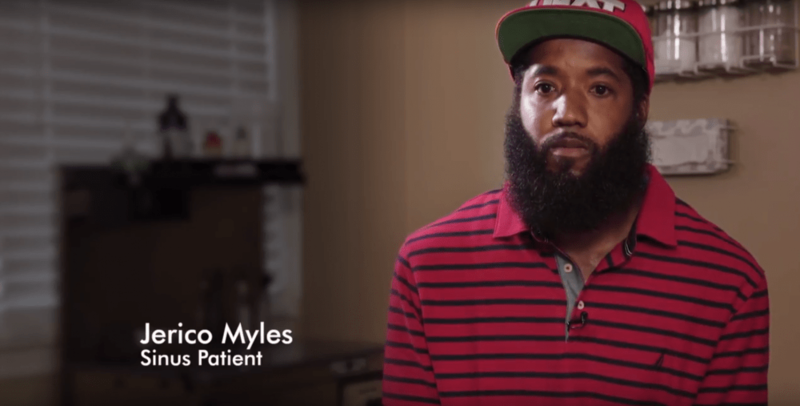 Hear how the doctors at ENT of Georgia South were able to help Jerico Myles sleep better and stop snoring by treating his nasal polyps.